How deeply have you thought about your brand? Is it intentional, or just an afterthought? What does each component—your logo, your website, your service, and even your culture—say to customers? 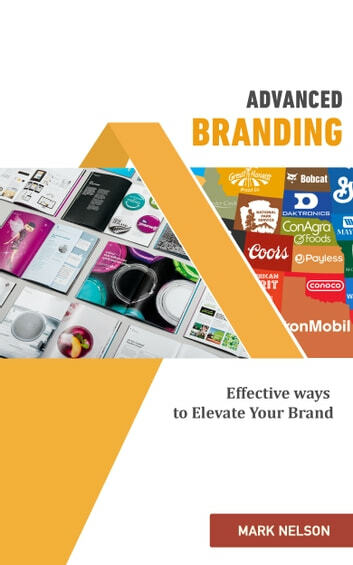 Advanced branding means thinking about what distinguishes your company from the rest, and incorporating it into every single touchpoint of the business: design, messaging, marketing and PR, and company vision. 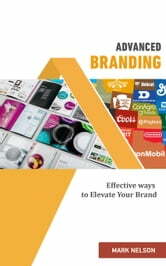 Learn what branding really is, how it works, and how you can build and maintain a more competitive brand. Identify Sales Growth Opportunities: Primary ways to grow sales.